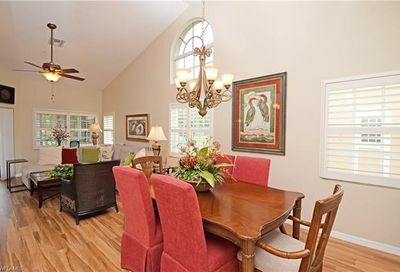 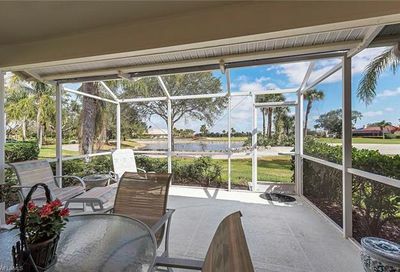 Worthington Country Club is a private bundled golf community. 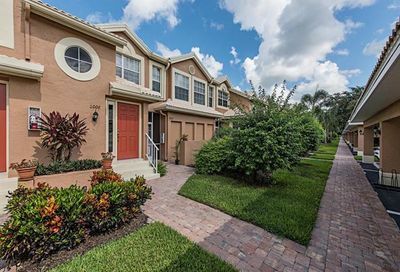 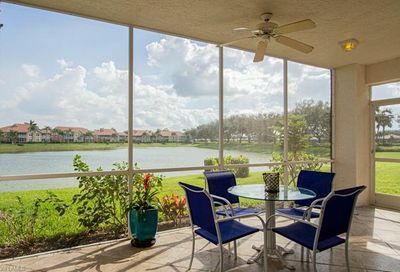 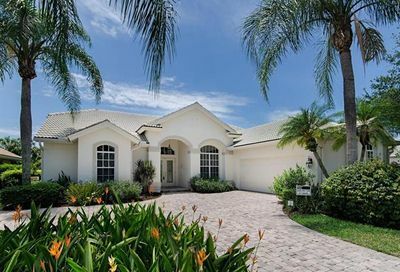 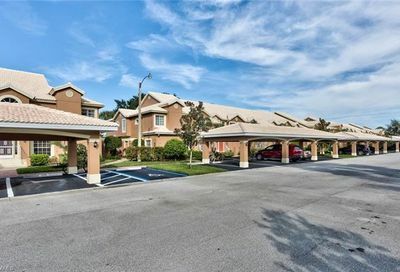 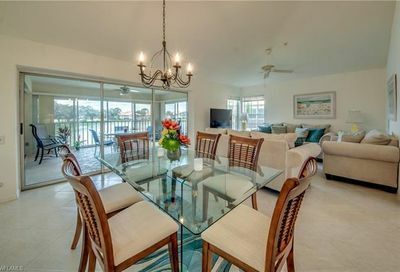 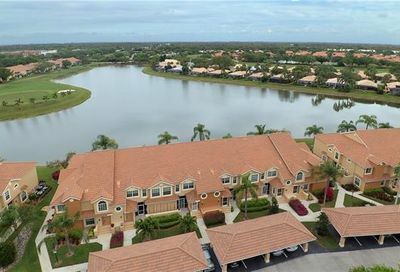 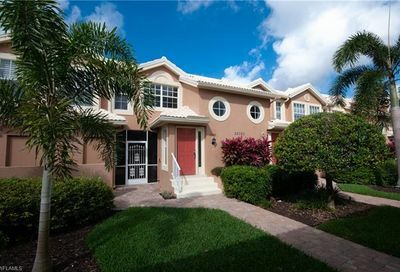 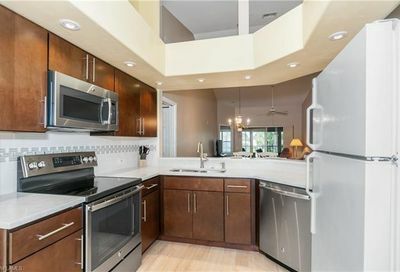 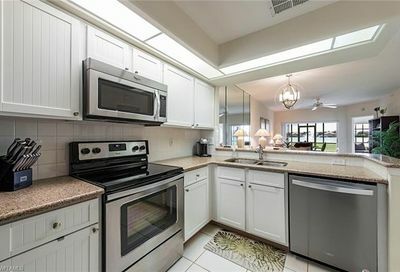 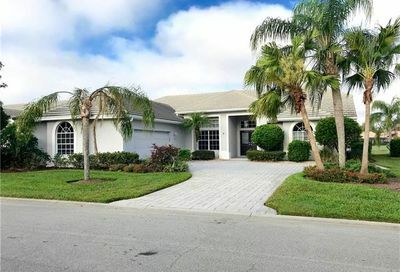 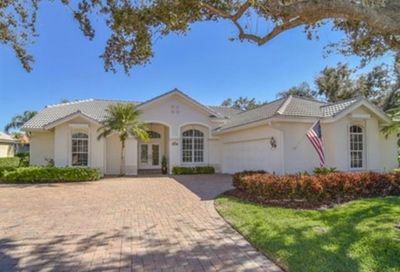 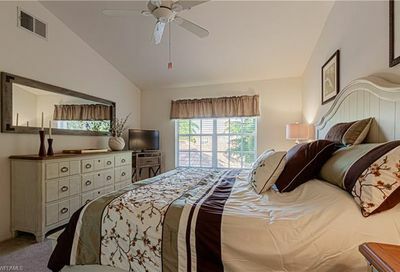 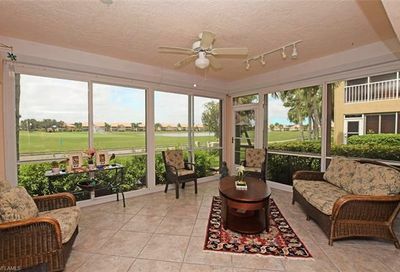 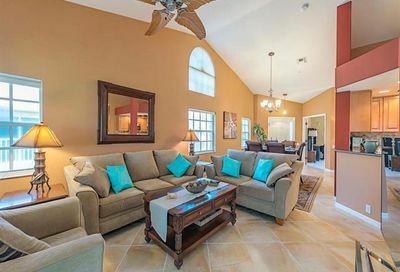 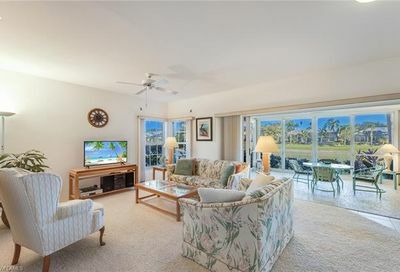 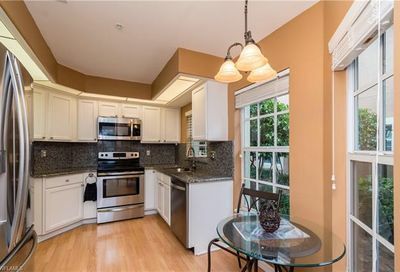 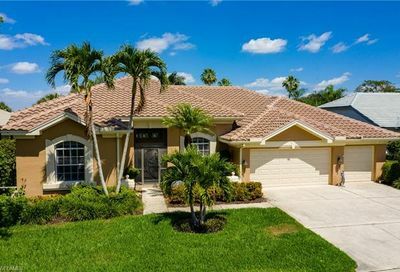 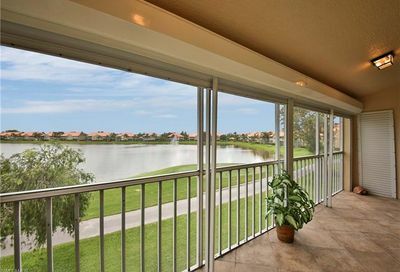 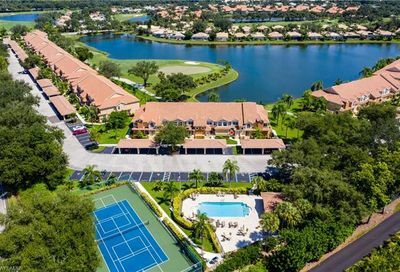 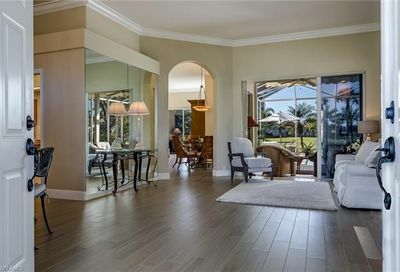 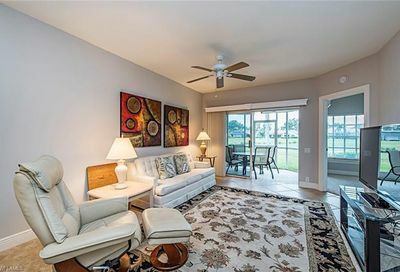 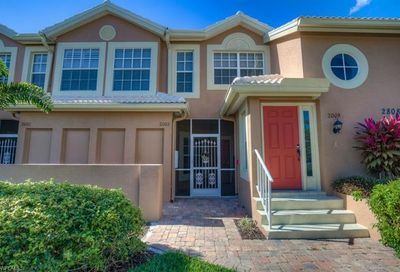 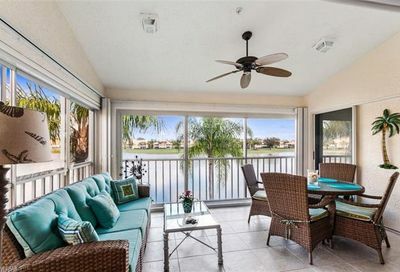 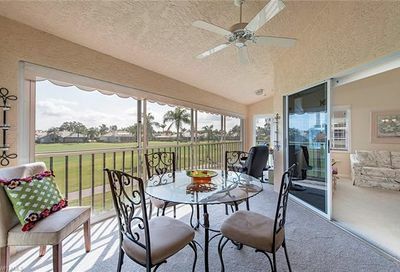 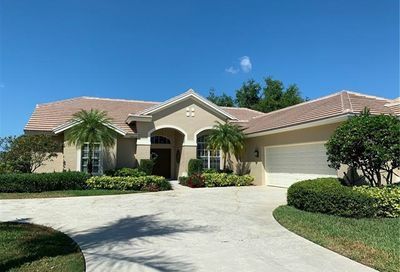 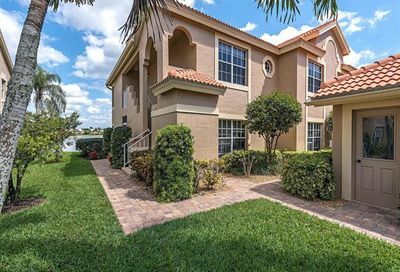 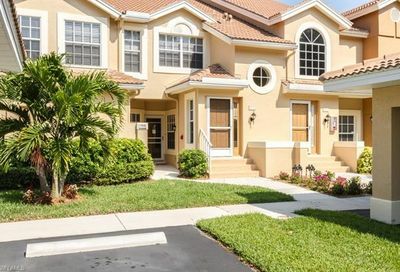 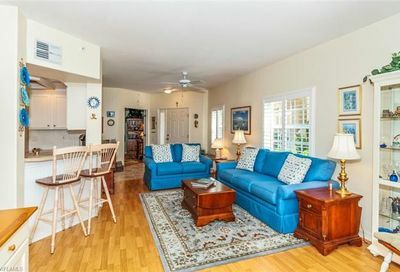 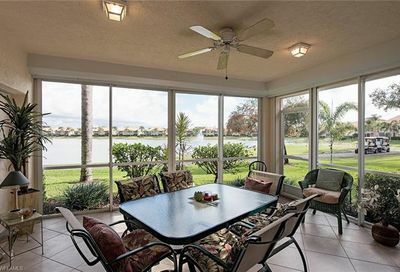 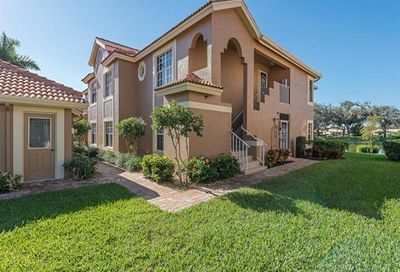 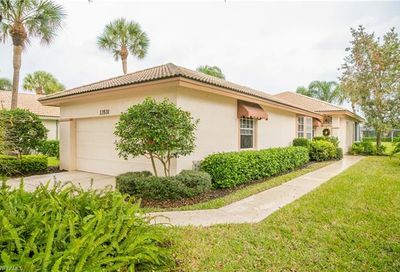 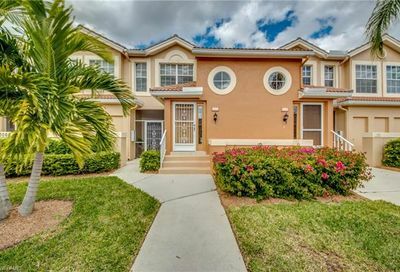 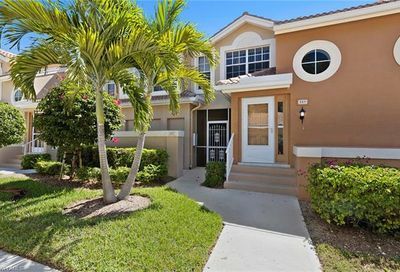 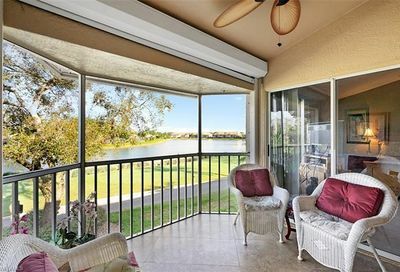 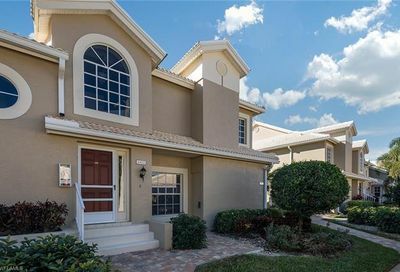 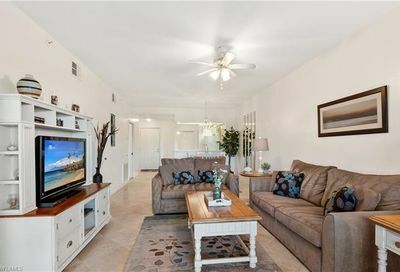 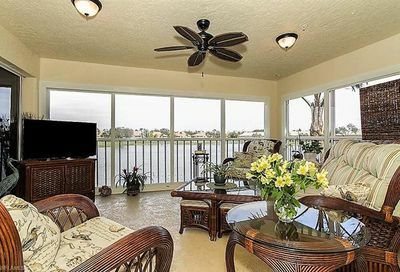 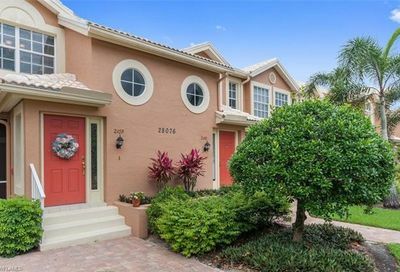 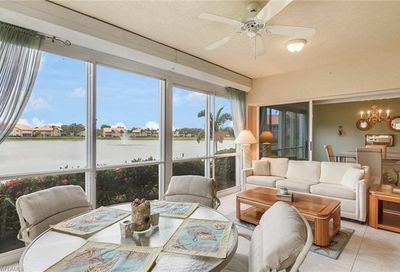 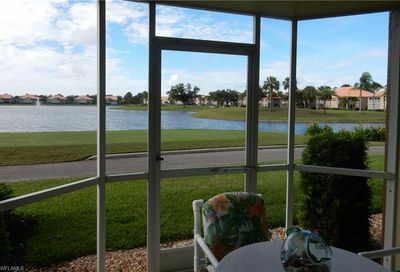 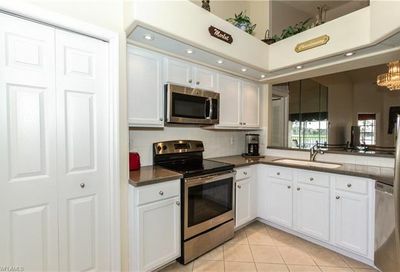 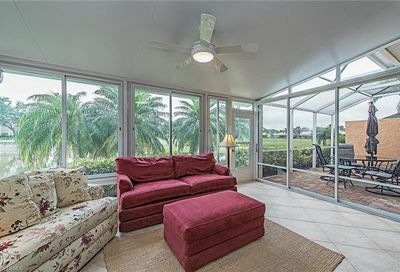 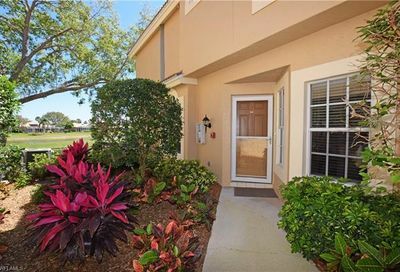 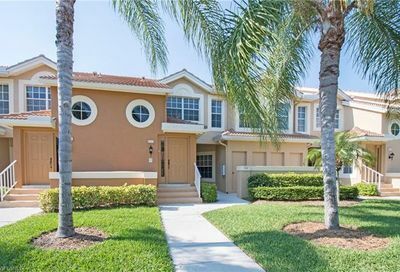 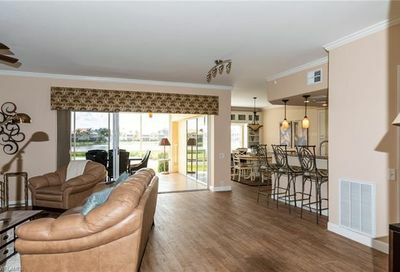 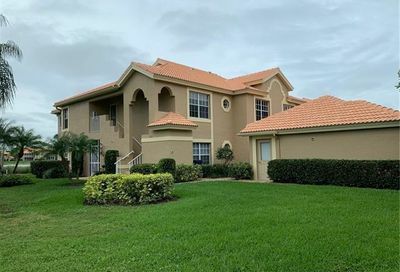 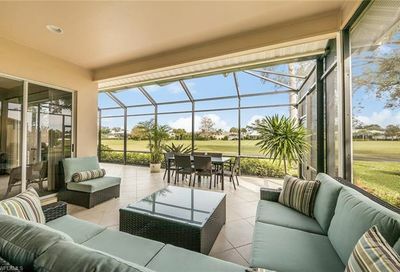 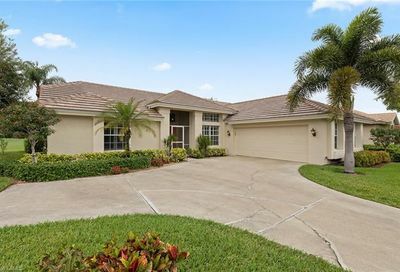 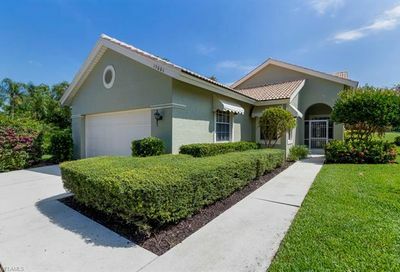 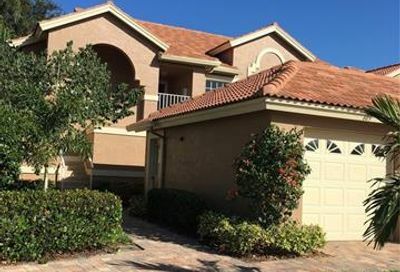 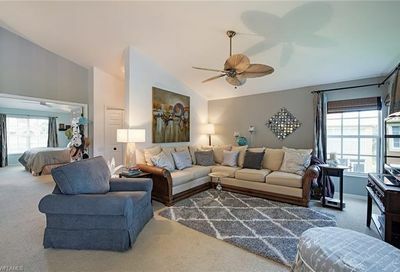 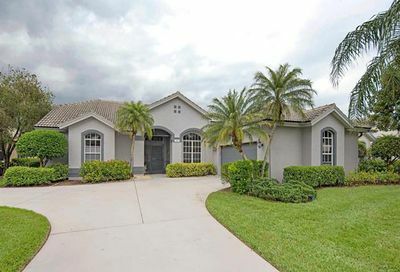 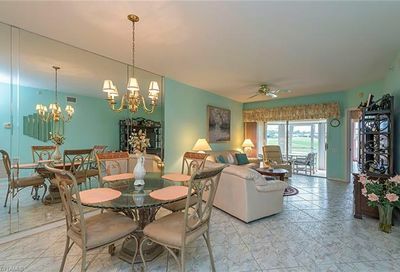 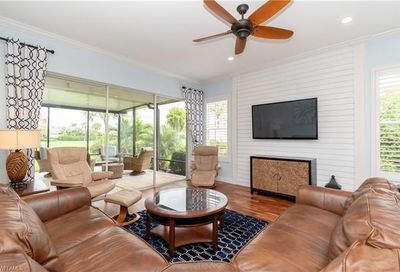 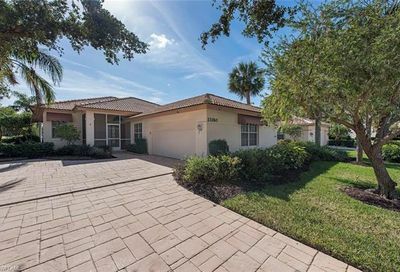 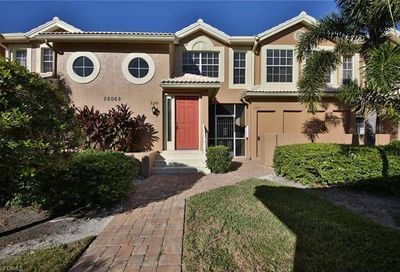 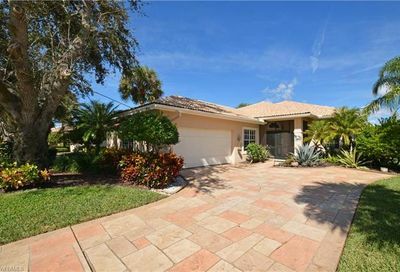 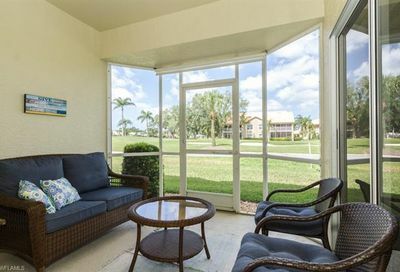 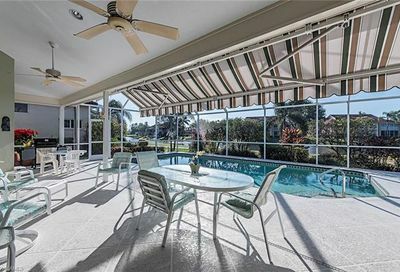 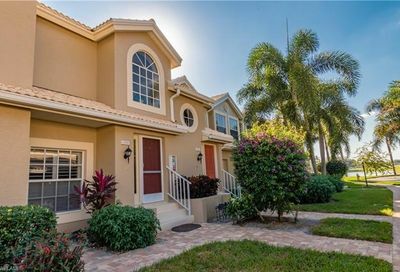 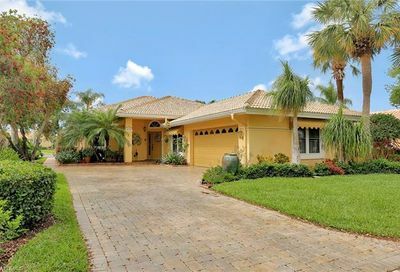 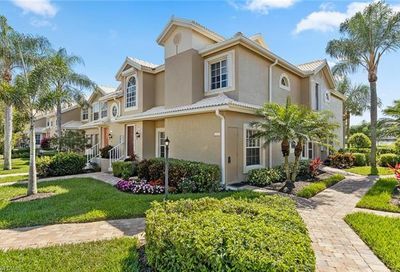 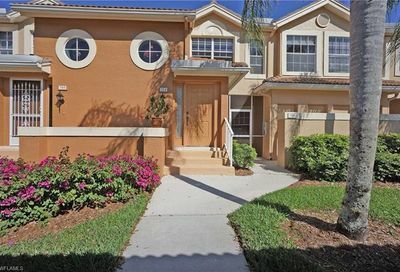 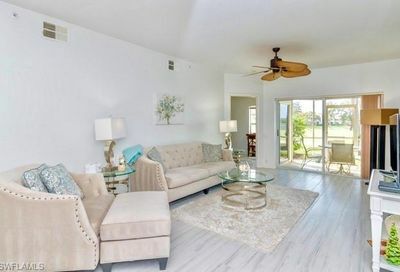 It’s located in south Bonita Springs…15-20 minutes from three Bonita Springs beaches; 25-30 minutes from 5th Avenue (Downtown Naples). 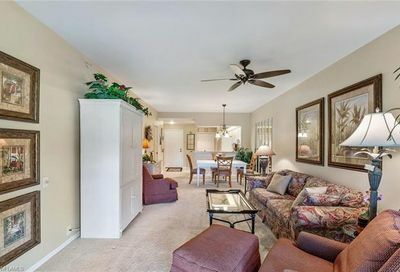 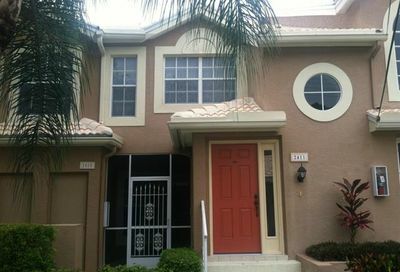 Its real estate consists of single family homes, coach homes, carriage homes, and condominiums. 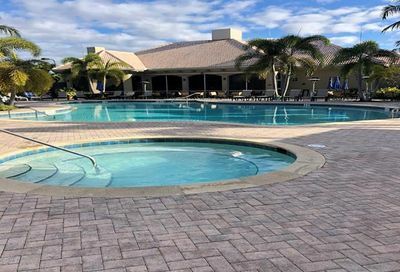 Comments: Worthington CC has very affordable housing, and their amenities (clubhouse; pro shop; fitness center; pool area; indoor & outdoor dining facilities) were all remodeled 3-4 years ago. 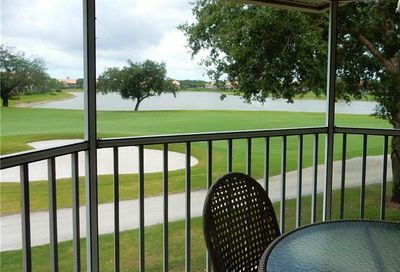 Their cart fee is only $7/person/round, and their annual Trail Fee is only $409/Yr., the 2nd lowest in Southwest Florida.